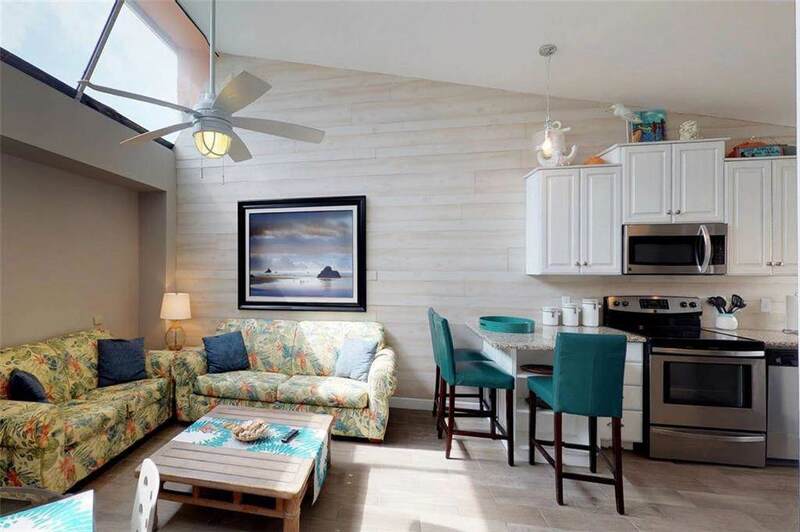 Totally remodeled loft-like condo with wood like tile and shiplap! 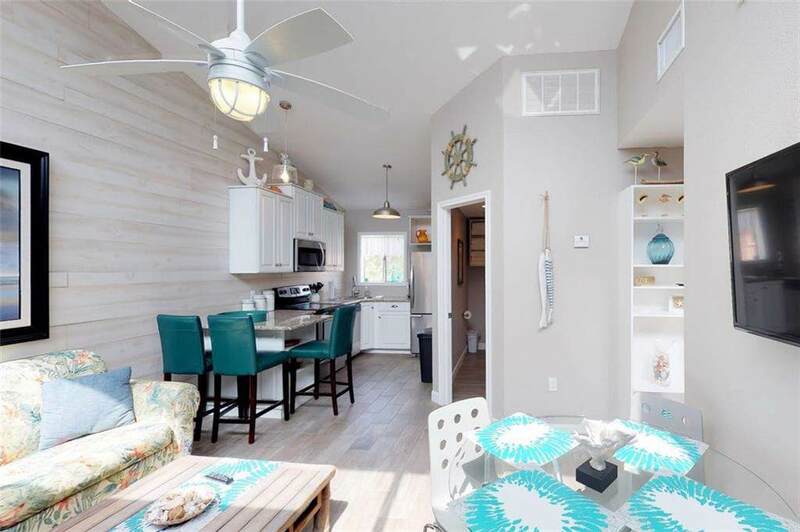 Located in Building D (#234) has new roof, covered/assigned garage parking spot, building near outdoor pool and fishing pier and unit has balcony outside master. Sign up for a HOA assigned boat slip. 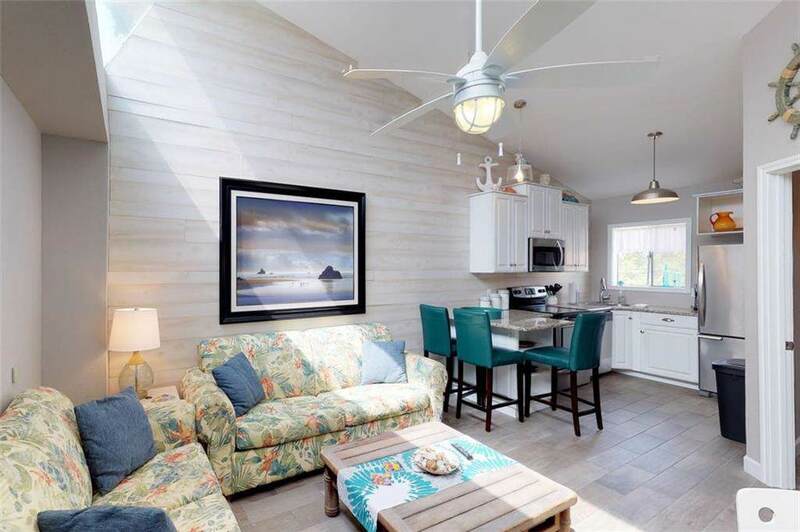 Complex amenities include indoor and outdoor pools, basic cable, water, library with free wifi, party room at the Marina, fishing pier with fish cleaning station, picnic and three barbecue areas. Garage covered parking for most condos, laundry facility, fitness center and library/conference room. Services include onsite groundskeeper, maintenance staff, security guard, pest control and weekly landscaping. Less than half mile to Schlitterbahn water park and Gulf of Mexico beaches, and Packery Channel. Investment opportunity with great rental history! Bulk listing of 18 units found on LoopNet.com under Multi Family. Listing provided courtesy of Palm Bay Real Estate Sales. © 2019 Coastal Bend Multiple Listing Service. 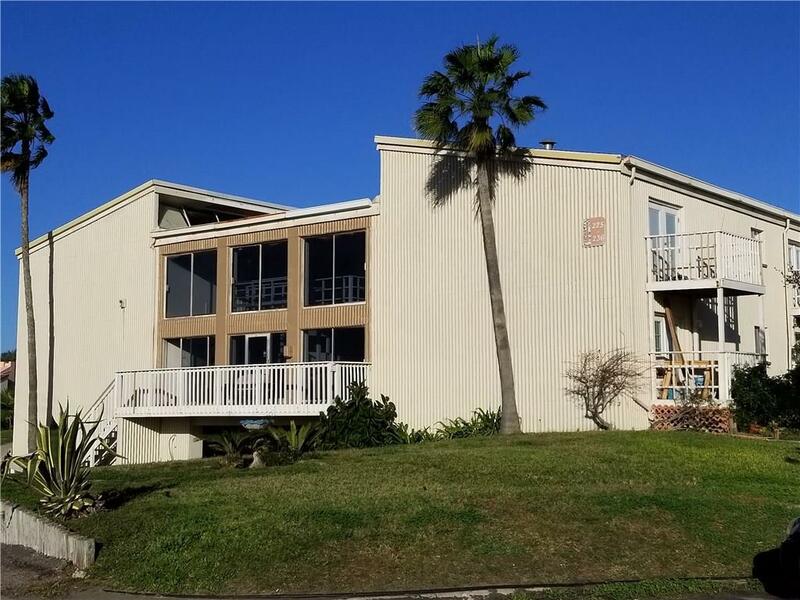 © 2019 Coastal Bend Multiple Listing Service. IDX information is provided exclusively for consumers' personal, non-commercial use and may not be used for any purpose other than to identify prospective properties consumers may be interested in purchasing. Information is deemed reliable but is not guaranteed accurate by the MLS or RE/MAX Elite Corpus Christi. Data last updated: 2019-04-19T10:52:27.53.